Design and Construction of Data Warehouses for Multidimensional Data Analysis. Data Mining is defined as the procedure of extracting information from huge sets of data. 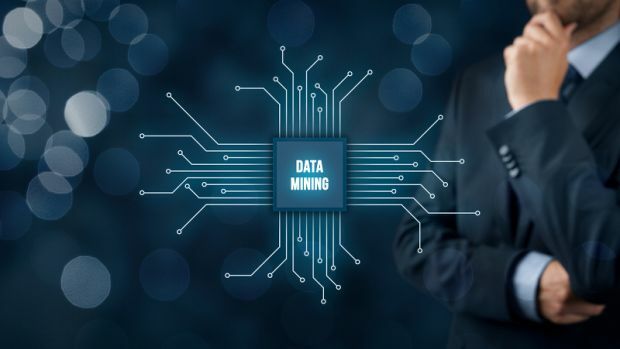 Now a day, Data Mining technique placing a vital role in the Information Industry due to increasing in the amount of digital data. By using this, we can implement a real time application Projects. With the Knowledge of Data Mining, we can implement a Project in the field of Market Analysis, Fraud Detection, Customer Retention, Production Control, Science Exploration and Internet Web Surf-Aid. These are all implementing with the standard of IEEE. By choosing this technology, the student can empower their academic skills for their bright career with Knowledge.